We professionally transfer cine to DVD and digital computer files utilising the very latest high definition transfer technology. 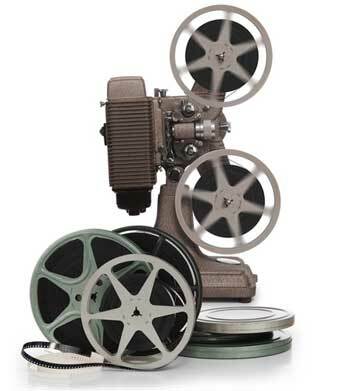 We can restore and convert standard 8mm, super 8mm, 16mm and Polaroid Phototape film formats. All our film restoration and transfer procedures are undertaken in-house at our studios by true film enthusiasts. 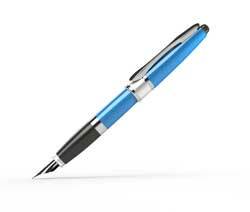 For over 30 years we have been pleased to serve thousands of satisfied customers with our high quality personal service and competitive pricing. Let us transfer your cine films to DVD or computer files, and preserve your precious memories for all to enjoy again. The DVD will be ready to watch on your DVD or Blu Ray player or computer, and features a menu with selection or 'play' buttons, one for each reel of film. The user is easily able to navigate through the menu in order to select their choice of films to view. The play buttons incorporate a thumbnail image from the film, and can also include a label or 'title'. By request we can transfer cine film to Blu Ray in true high definition, and at the highest HD resolution available. As with DVD, the Blu Ray disc features a navigation menu. The files will be ready to view on your Windows or MAC computer. Each film reel will be saved as an individual file, which, unlike a DVD, can then be imported into your computers editing software. 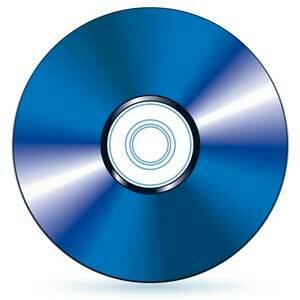 This will enable you to create your own DVD or Blu Ray disc presentation. We can convert cine film to AVI and Quicktime (MOV) files, or by request transfer cine in high definition to files including AVCHD and ProRes. 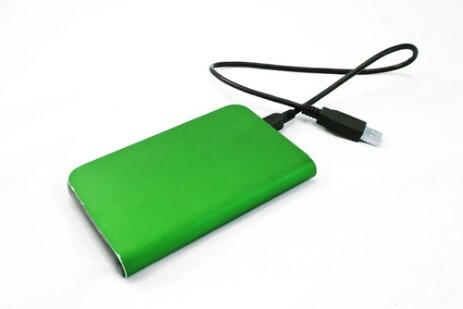 Files supplied on external hard disc drive, usb memory stick or DVD-ROM disc. Wether you choose DVD, Blu Ray or files, in standard or high definition, the same high quality and competitively priced service applies. The DVDs arrived this morning. I could not be more pleased with them. The film was old and had clearly been projected a few times, so the quality of the transfer is amazing. Very many thanks for the DVDs and CD returned with the original Super 8 etc. An absolutely first rate service and one that you should be proud of. Digital Copycat converts vintage 9.5mm cine film to high definition digital files for the makers of a documentary 'Escape from Colditz' for transmission on Channel 4. 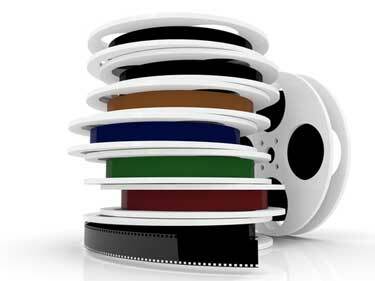 We are proud to offer you our premium cine film transfer service. With over 35 years experience of film restoration and conversion, our family business was born out of a passion for vintage film and tape formats, and the equipment that was used to create and play them. We stand as one of the few if not the only company still operating today that pioneered a service in the early days, when home movies were copied to VHS and Betamax video tapes. We believe you are unlikely to find anyone who has restored and converted more film than us! Technology has moved on in leaps and bounds over the years, and we have always invested in the latest technology to ensure our customers receive the highest quality film transfer possible. Handling and working with delicate film media demands experience, patience and care. All our film restoration and conversion procedures are carefully performed by us 'in house' at our studios. With our commitment for providing a professional quality service, you can be assured that your priceless cine films are in safe hands. We know you will be delighted by the results. Please click on a subject below for more information. Isle of Wight, Poole, Southampton, Wareham, Weymouth, in counties of Dorset, Devon, Hampshire, Somerset, and Wiltshire..